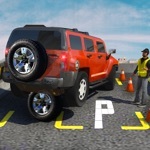 This season defy the rules of gravity, put your seatbelts on and start engine in this anti gravity driving simulator. 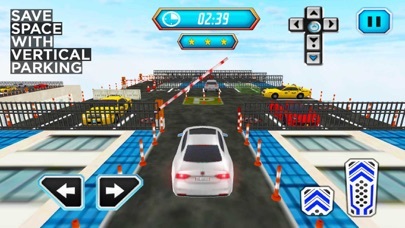 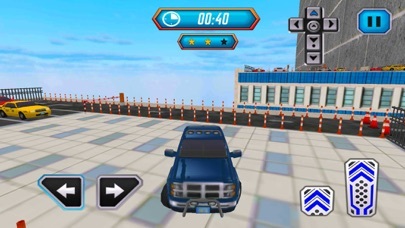 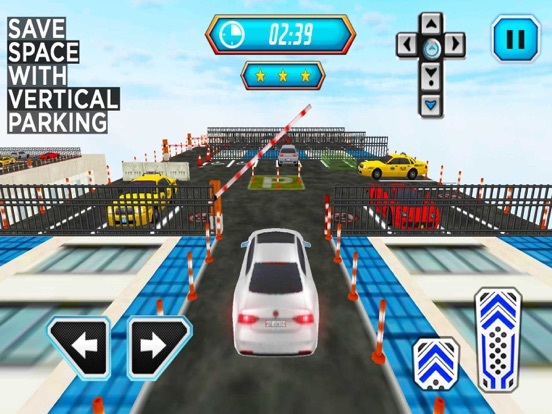 Experience the thrill to drive cars vertically on sky high buildings. 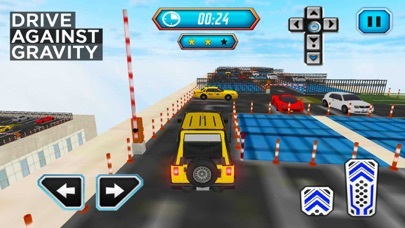 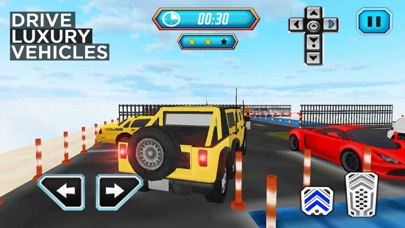 Select your favorite sports car and take it for a spin in impossible anti-gravity driving mode. 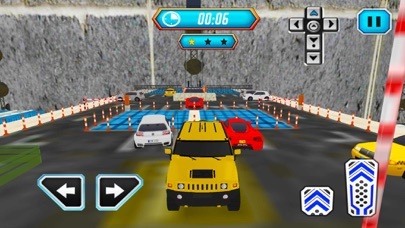 Get groovy with high end sports cars and take on the impossible parking challenge. 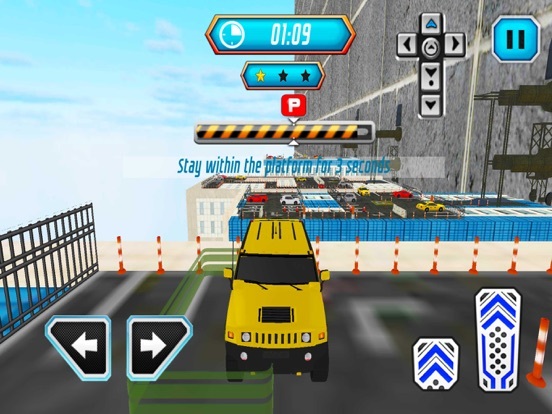 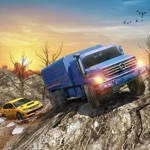 Drive towards bridge crane to lift car onto the wall then activate the anti gravity mode. Drive cars with full precision on sky high building and park it in vacant parking spot. 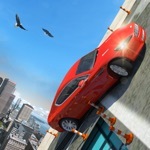 Range of super-fast cars to drive and park vertically on skyscrapers. 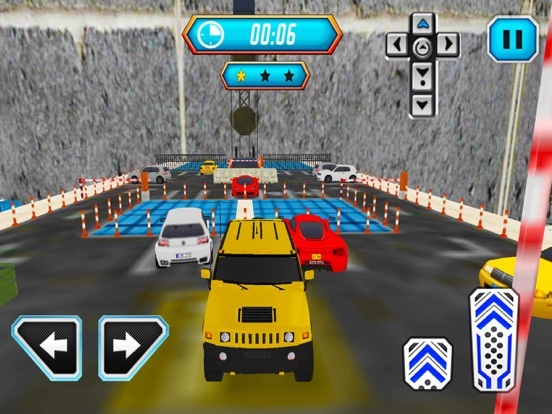 Navigate vehicle accurately and use launching gears to drive upon vertical track and shift car into the vertical parking space. 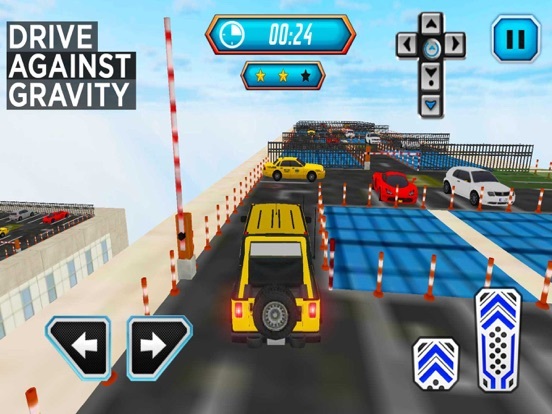 Turn on the anti gravity mode, show expert driving skills and clear all checkpoints to complete this car parking challenge. 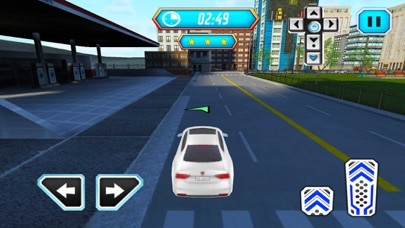 Enjoy the amazing gameplay and give your feedback to help us improve this game in future releases.